Protect your business with state-of-the-art solutions. Security is becoming more critical for the long-term success of your business. It’s not something you can afford to take a chance on. With Tri-City Electric Co., you’ll have a partner with over 124 years of experience. 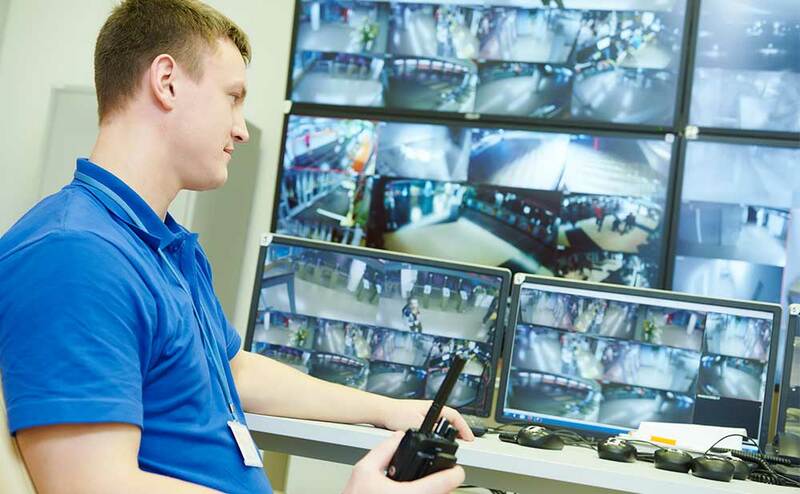 Our Security Solutions division can provide you with a full range of design, installation and maintenance services to support your commercial and industrial security, access control and video surveillance needs. Most importantly, our solutions are designed specifically to your needs. While many of our competitors stick with a few core models, all of our solutions are custom designed to those products most important to you. 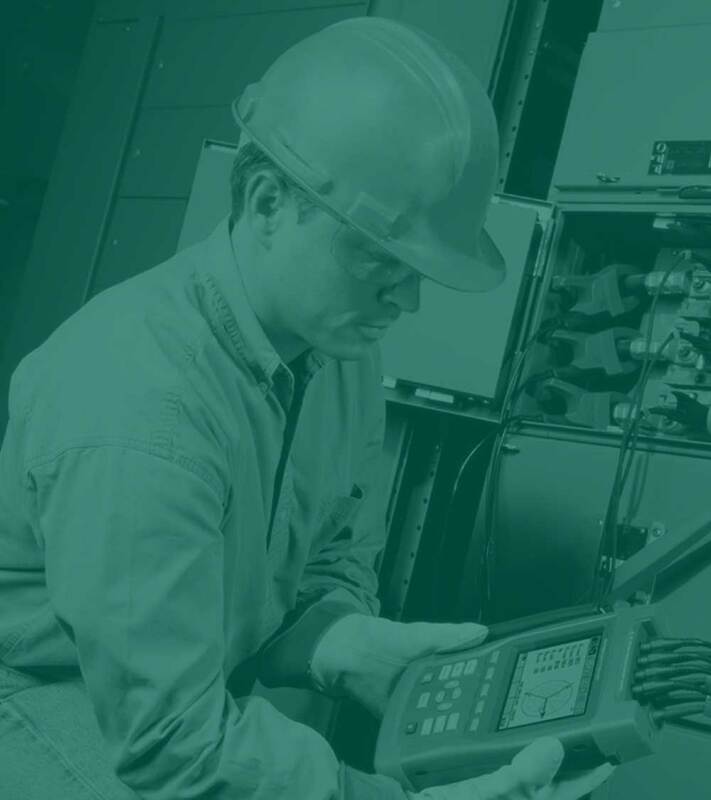 In addition, when you partner with Tri-City, you’ll be able to make use of all the other service divisions that are part of our company – like structured cabling, audio visual services or telecommunications. That means turn-key solutions without any additional subcontractors. 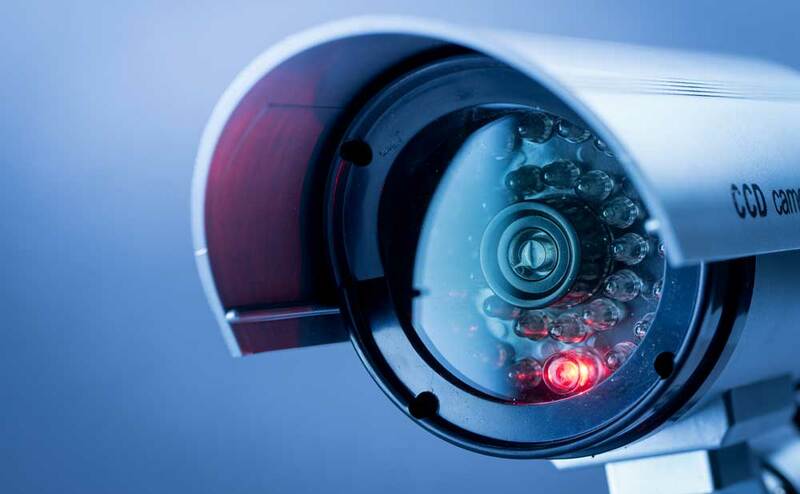 Manage access control, alarm and video on one unified platform.